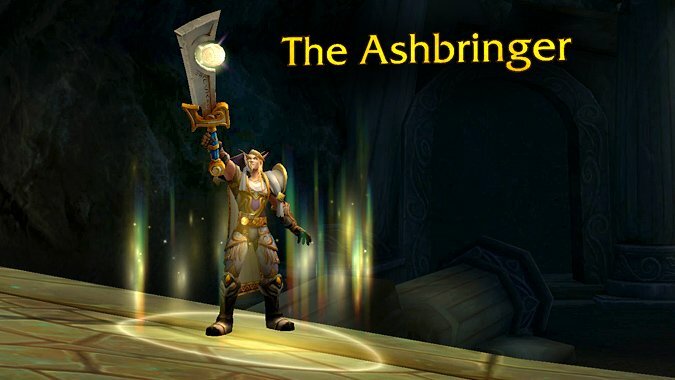 What do you miss most from Legion? 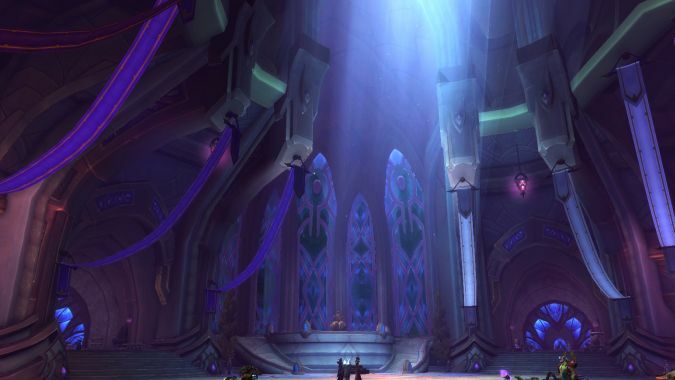 Battle for Azeroth is going strong: We're into our second week of raiding, the world-first Mythic race is heating up, people have unlocked the first of the new Allied Races, and turtles are making it to the water in record numbers. 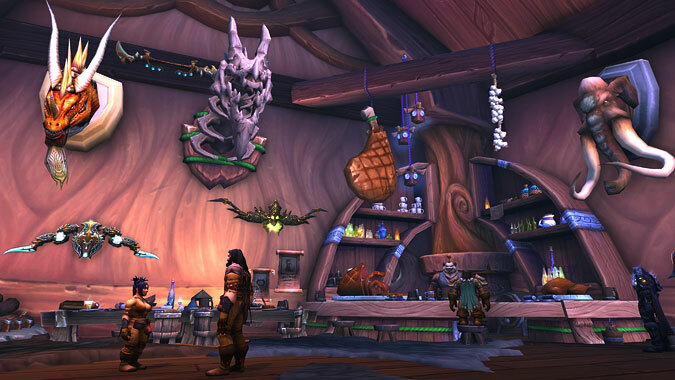 How do you feel about that whole Order Hall experience? 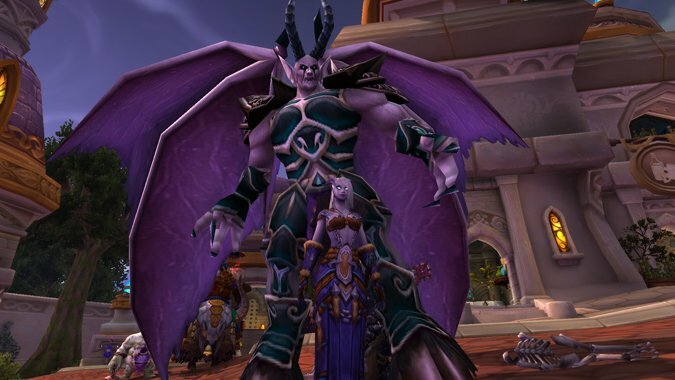 Now that Legion is on its way out the door, it's about that time where I start thinking about the stuff we got to play around with in the expansion and how it did. 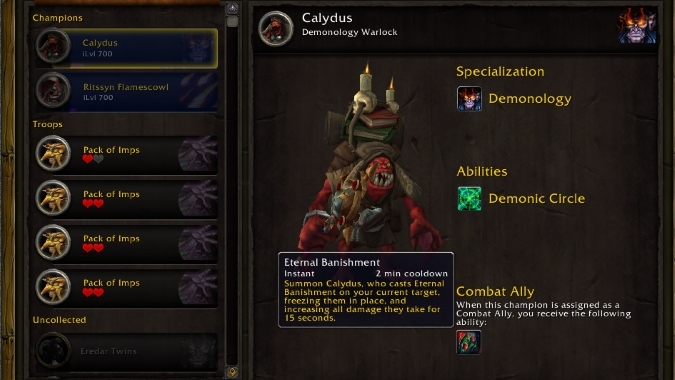 Legion's class champions are a diverse bunch, from a lightspawn to a ghost and even a Vrykul mead-brewer. 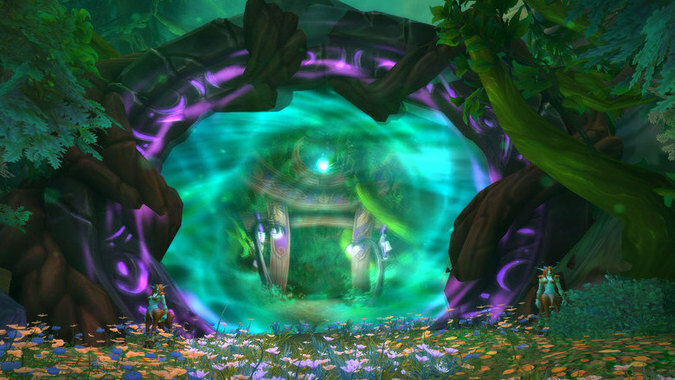 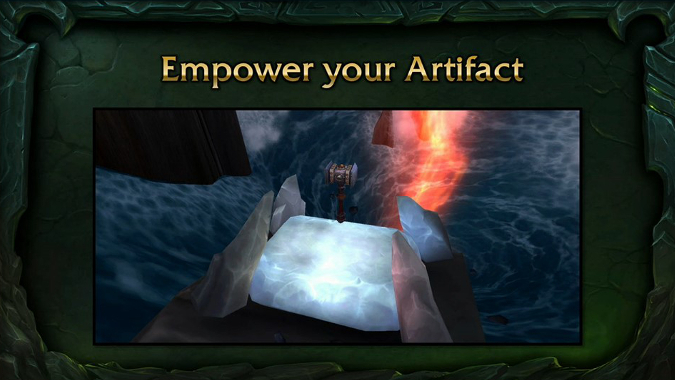 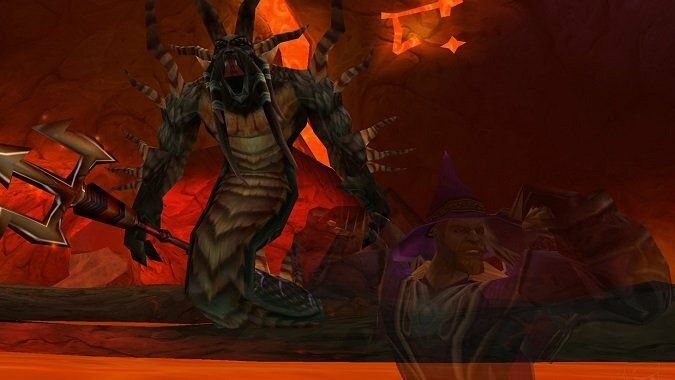 Legion introduced a vast change in the leveling experience. 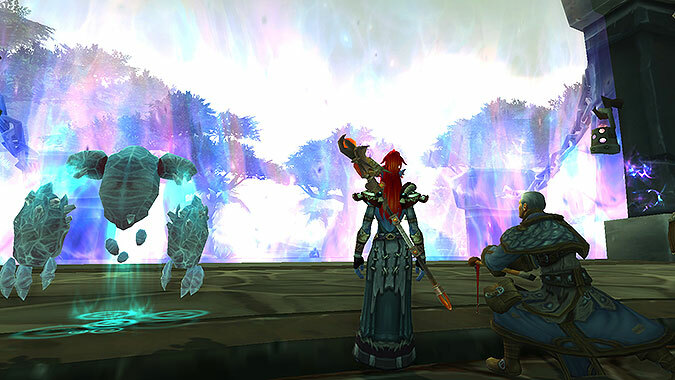 The weekly series of Legion developer Q&A sessions continues this week with Lead Quest Designer Craig Amai, who will be answering your questions live on the Warcraft Twitch account. 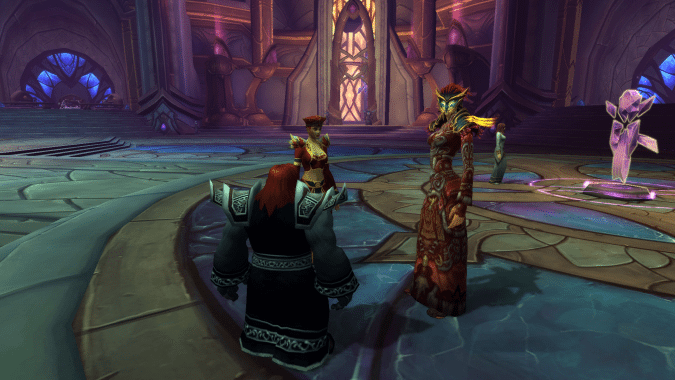 Legion roleplay is shaping up to be slightly different than what we saw in Warlords as far as features that work with roleplay activities.